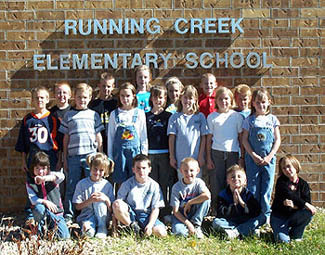 dIANE nYE WAS CHOSEN AS THE 2001 tEACHER ON THE tRAIL™ IN aPRIL, 2000. 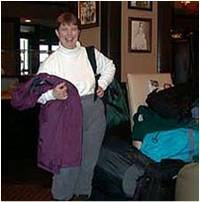 Click here to view Diane’s lessons and messages from the Iditarod. 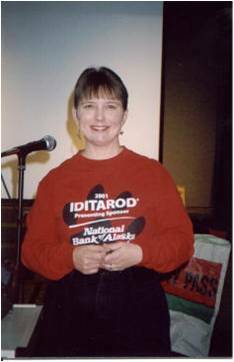 The Iditarod Trail Committee’s teacher selection committee announced the selection of the third annual Teacher on the Trail on April 2, 2000. Diane Nye of Colorado was notified by phone of her selection while her school’s office staff and two of her students stood by. Welcome back to a new school year. If you are a new teacher, welcome to the profession. 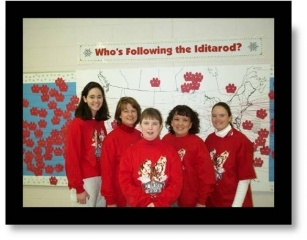 If you are new to the Iditarod, welcome to the what could be the best experience of your teaching career. Better watch out though-you’ll be hooked and it might change your teaching! I am quite excited as I see that we are under 200 days until race start. I know that once my school year starts it will fly by! I want my year to go slowly so I can enjoy every experience as the Teacher on the Trail. 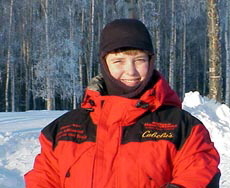 I would like to thank Finney and Diane Johnson for their postings over the last two Iditarod races. As the Teachers on the Trail before me, they have set a very high standard. I know that I will be different; I hope you will all bear with me as I mush through it. I gratefully acknowledge all the hard work that they, and the race organizers, put into building this program. It has been a tremendous pleasure to know them via e-mail and to read and implement their ideas. I salute you both! A cyber-friend of mine, Don Bowers, passed away in June when he was involved in a plane crash on Mt. McKinley. Don was a teacher, a writer, a pilot, a musher and an Iditarod finisher. Don was one of the first people who wrote me when I was named the Teacher on the Trail for 2001 to congratulate me and he often dropped me notes of things to share with the students next year. Even after two months it is with much sadness that I ponder his loss. 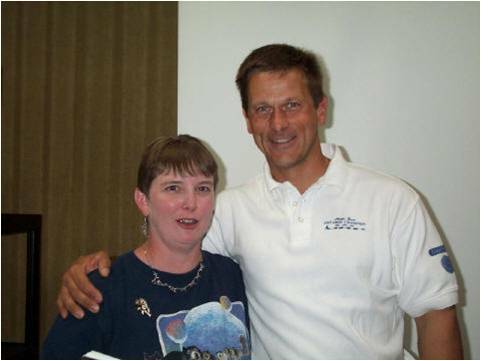 I was so eager to meet him when I returned to Alaska and he was eager to run the race in 2001. So I also dedicate my involvement with the race to him. Even though I didn’t personally know Don, I felt like I did. I miss his notes, his concern for students, and his attention to the details. I read his book Back of the Pack this summer, a must reading for Iditarod fans! 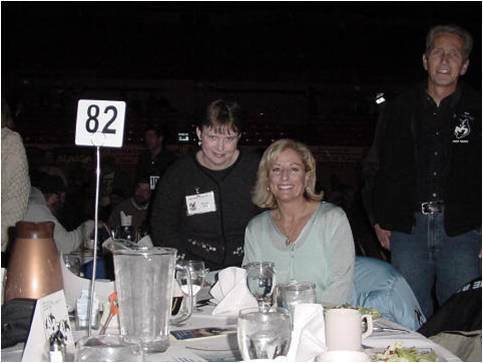 Don was named one of the honorary mushers for the 2001 Iditarod, a fitting tribute to a wonderful person. 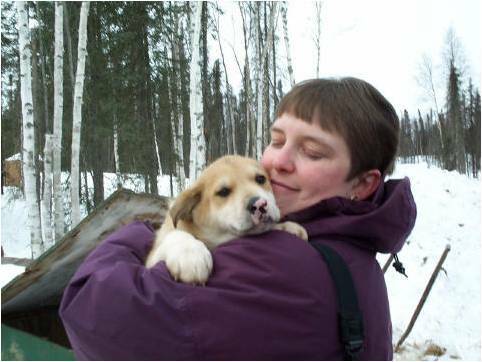 My biography will appear in another place on the web site; the important thing you should know is that I’m known as the “Iditarod teacher” in my small community-this was before I applied for Teacher on the Trail. I’ve been developing my own unit over the last eleven years. When I started, the Iditarod mailed out a teacher’s supplement if you requested it and that was the only published materials available relating to the race. What a joy now to have so many books for teachers and students related to the race! I have many of the books listed in the Bibliography section of the web site; each one is different and adds to the students’ knowledge of the race. I would suggest that you start with several good books and add to your collection each year. You could always ask for Iditarod related books and materials for Christmas each year; that’s what I do. My mom has supported the Iditarod each year at Christmas time and I eagerly look forward to the box of Christmas gifts from Alaska. Each year I change what I do. I am not one who likes to do things the same way every year; each child is different and their needs are different. I try to address those needs much the way the mushers’ tune in to each dog’s needs. 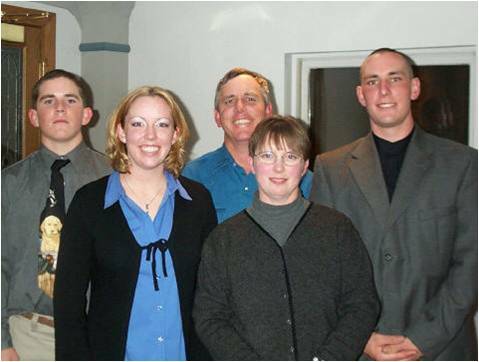 After time on the trail, Diane knew she had to make a difference in the world. “Since my return, I have had a series of different positions: teaching gifted kids, working as the Literacy Specialist and teaching the gifted students, and now the Instructional Coach. I am one semester away from obtaining my principal’s license and my masters’ degree. I am on the quest to make my school better for the students. Favorite memory: Spending two days at Rainy Pass, working with the dropped dogs and sleeping under the giant moose in the mushers’ cabin! 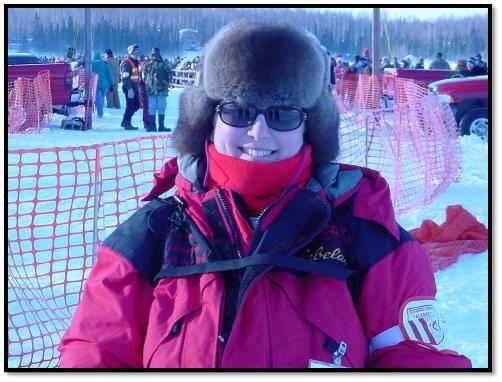 Other favorites: Time in Unalakleet and seeing the mushers come into Nome, eating muktuk and seal in Grayling, meeting teachers and students along the way!” Diane is a member of the Teacher’s Iditarod Focus Group.